NSW Q&A: How Do I Stop Cigarette Butts Litter from Neighbours Upstairs? NSW: Q&A Who Decides on the Strata Maintenance Contractors? NSW: Q&A Are there template renovation bylaws available? NSW: Q&A Strata levy increases – how much and how often? 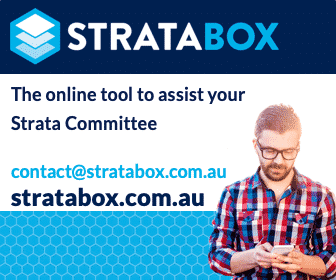 NSW Strata Title, Strata Scheme, Strata Plan. What is the difference?